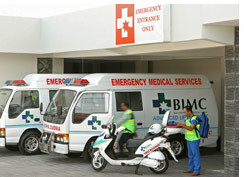 Please dial +62 (0)361 112 from your phone for main emergency assistance services in Bali. In hospitals and police stations in the south near the main tourism areas, people will understand you, when you speak in English. If you need assistance in a remote area, you should bring somebody along who speaks Indonesian. 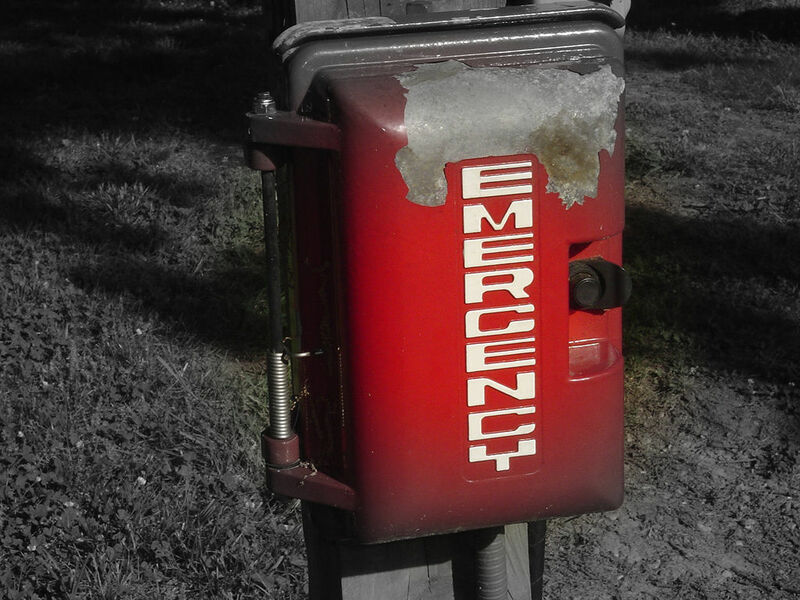 Most times it will be faster to get a cab and drive to the nearest hospital or medical center than calling an ambulance. Balinese are always ready to help so if you are in an emergency don’t hesitate to ask for assistance! Other area code in Bali: 0362 North Bali, 0363 East Bali, 0365 West Bali, 0368 Bedugul.